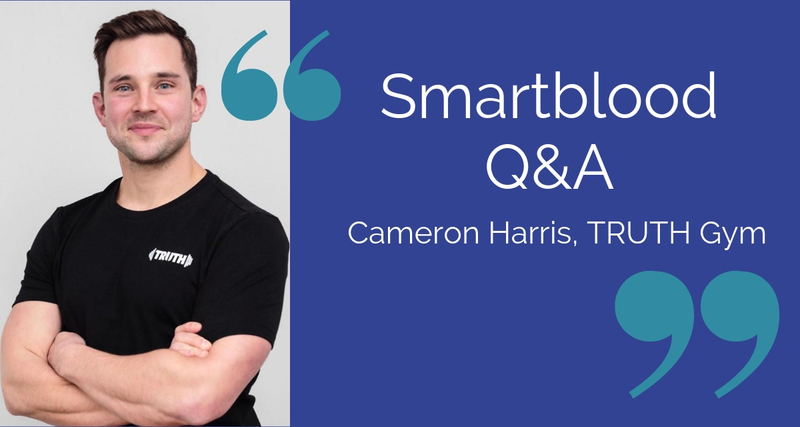 Choose either a 1st Step test for a Positive/Negative answer or a full Smartblood Program for 134 tests. 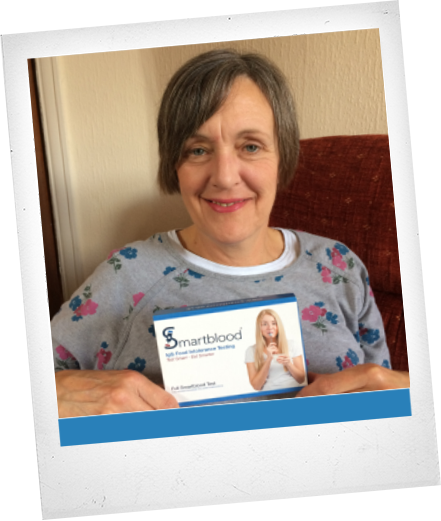 Easily collect your own blood sample at home using the kit we send you. Then send it back to our Laboratory. 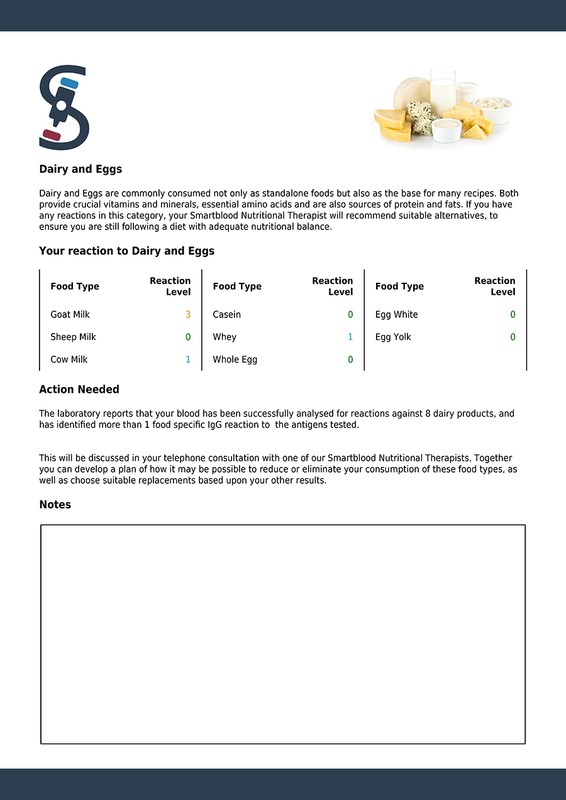 Access your results online. 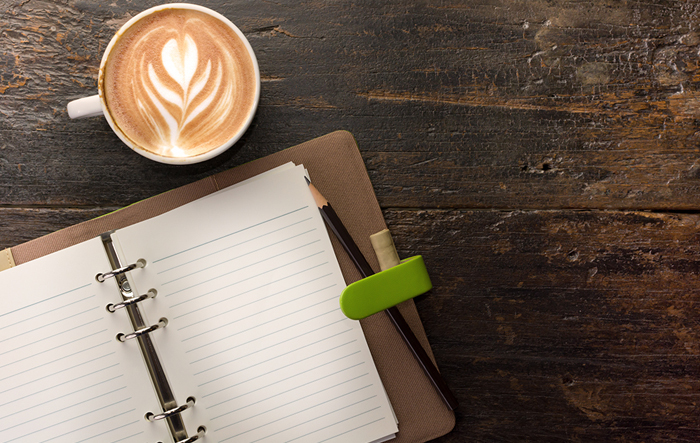 If you have a positive 1st Step you may now upgrade to the full programme. 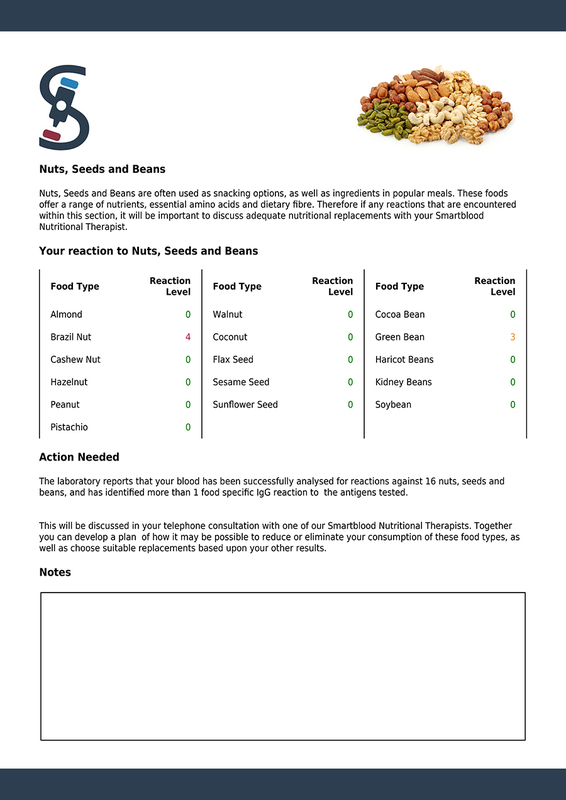 Discuss replacing your trigger foods with a nutritional therapist on the full programme. 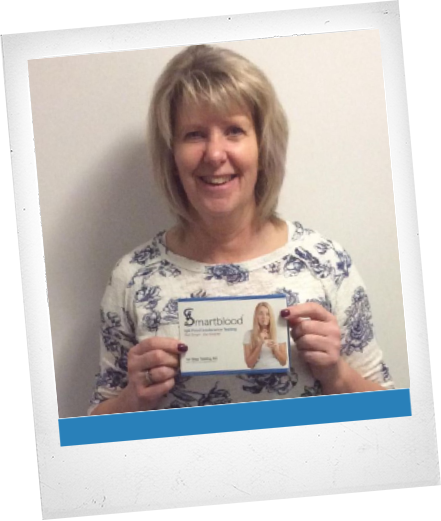 Discuss replacing your trigger foods with a Smartblood nutritional therapist on the full programme. 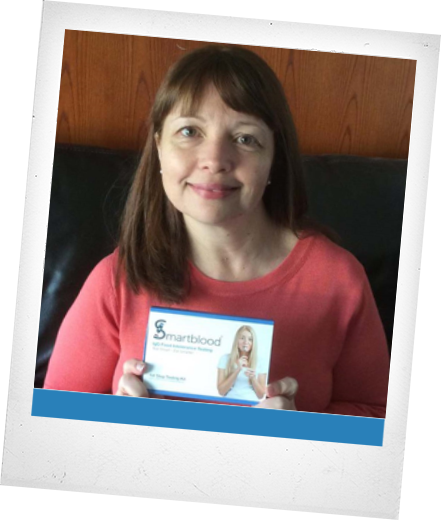 Test Smarter with a Food Intolerance Test from Smartblood. 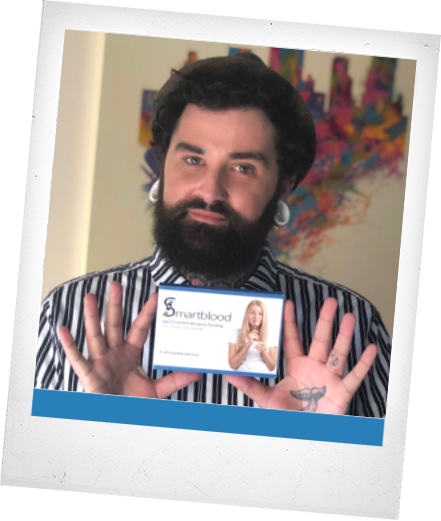 If you suffer from bloating, IBS, fatigue, weight gain, migraines, brain fog or joint pain then it is possible that you could be one of the estimated 9 million(1) adults in the UK with a food intolerance. 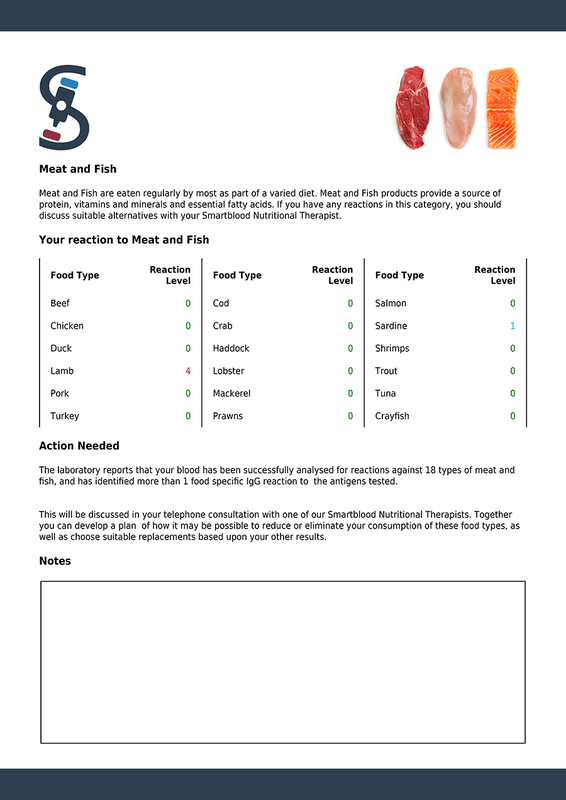 These food sensitivities can be very difficult to pinpoint - often a trial and error elimination diet alone can take months before trigger foods are identified. 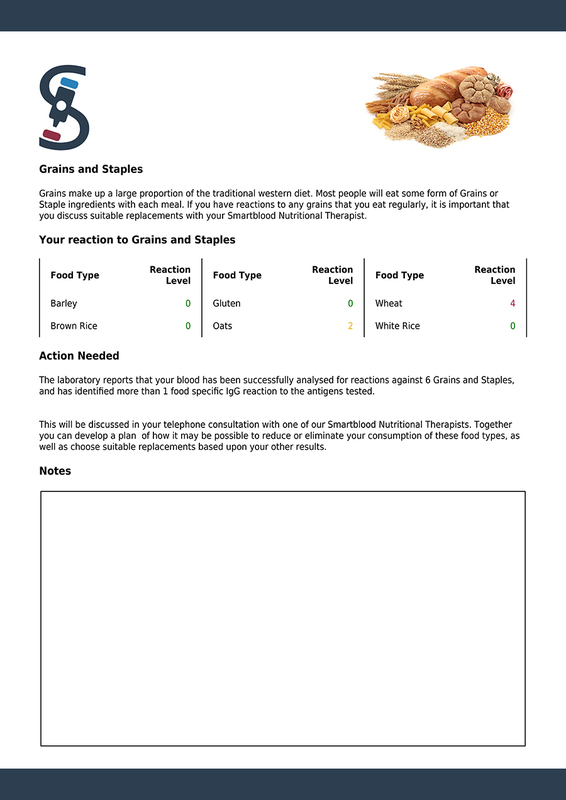 Take control of your food intolerances sooner with an IgG Antibody Test Kit from Smartblood Laboratories. 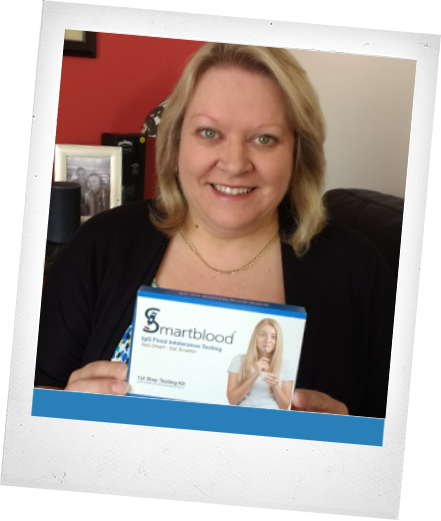 Smartblood Laboratories are Food Intolerance Specialists. 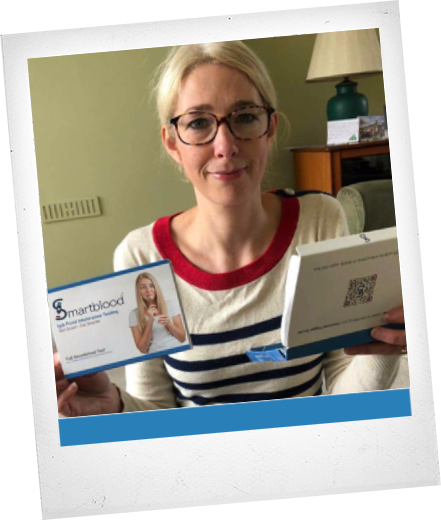 A test kit is sent to you at home - simply collect a small blood sample using collection device provided and send it back to us in the pre-paid envelope provided. 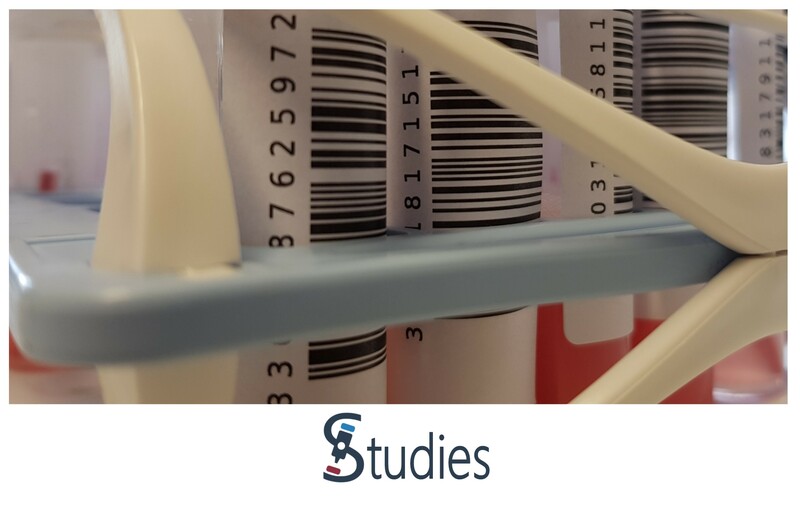 Your blood sample will be analysed in our specialist laboratory, using a robust testing method known as ELISA Plate Testing. 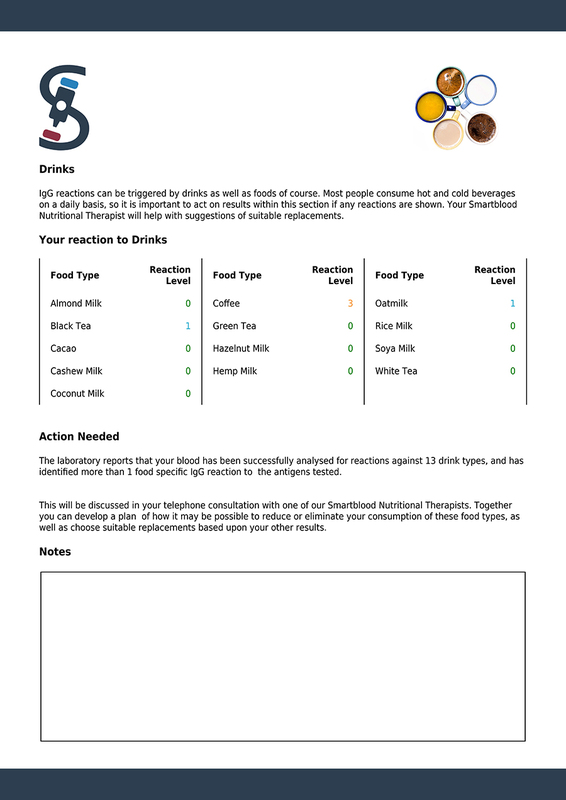 The full test programme will provide you with results to 134 foods and drinks, and results will be available to view privately online within 3 days. 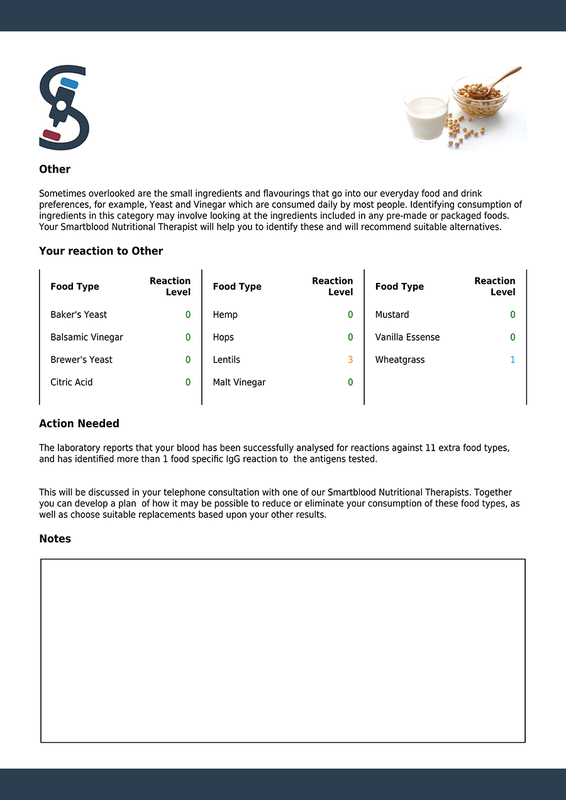 You also receive a postal copy of your results, and a 30 minute telephone consultation with a Smartblood CNHC registered Nutritionist to help you to optimise your diet whilst removing your unique trigger foods. 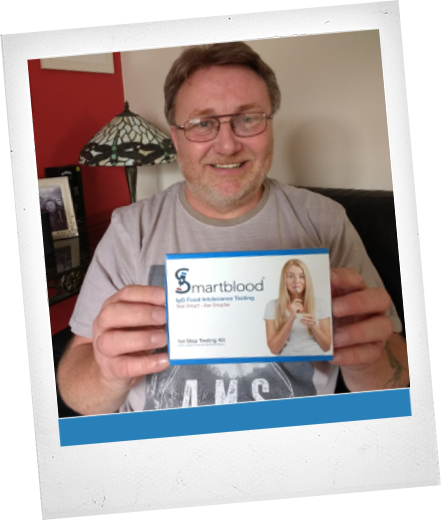 If you choose the full Smartblood Programme, or upgrade to it from a positive 1st Step test you will recieve online results as soon as our scientists make them available, as well as a 12 page printed report sent to you in the post. 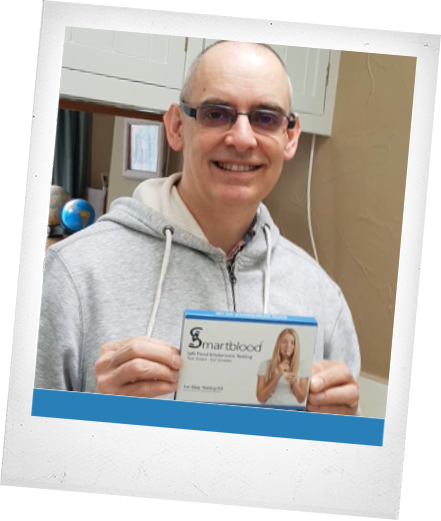 Dr Graham Johnson - Smartblood Medical Director. 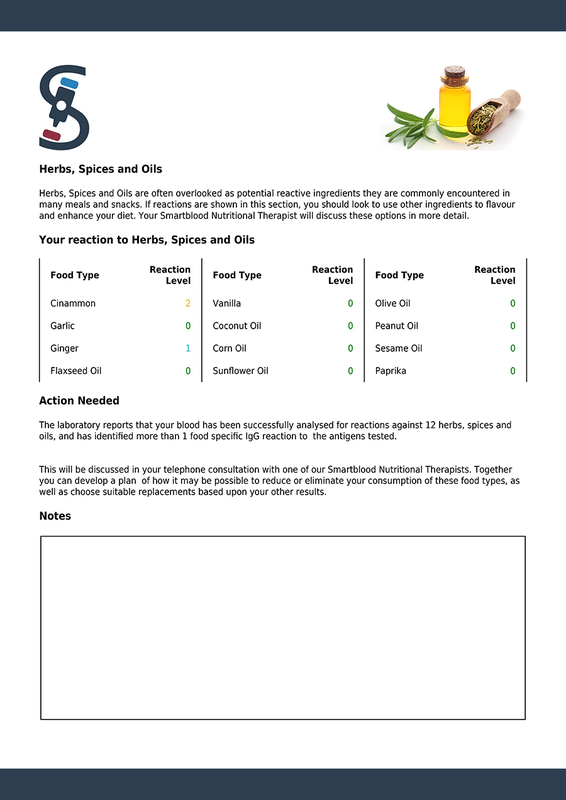 A Consultation with a Registered Nutritional Therapist. 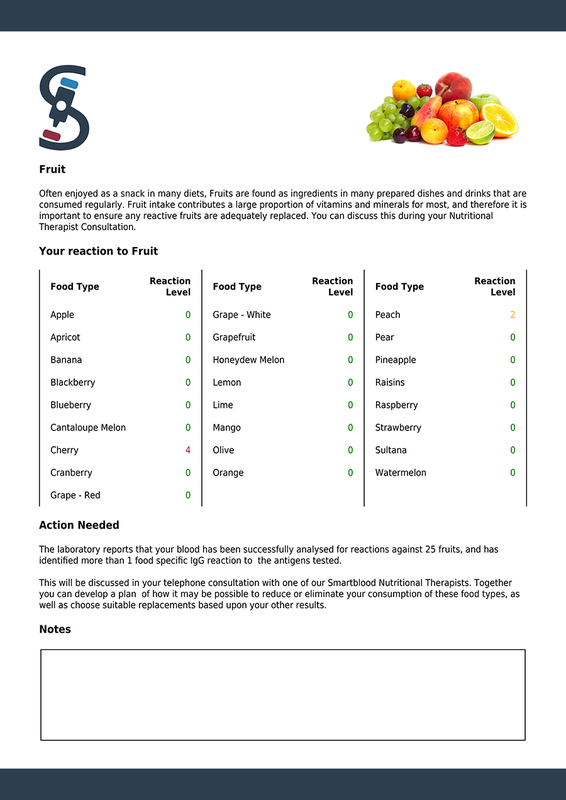 Knowing which foods you are intolerant to is only half of the battle when it comes to improving how you feel. 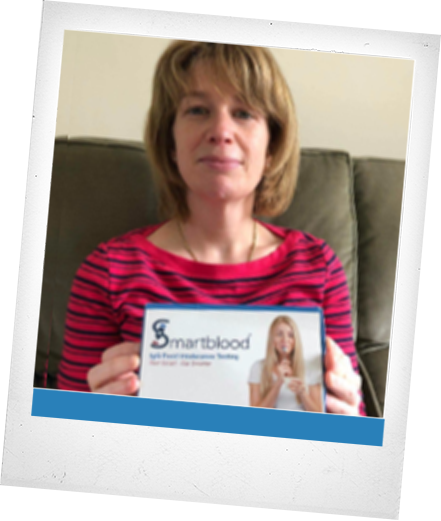 That is why, with every positive Smartblood Programme, we include a 30 minute consultation with one of our Smartblood Nutritional Therapists, all of whom are registered with CNHC; between them they have helped tens of thousands of people adjust and improve their diet following a positive food intolerance test. 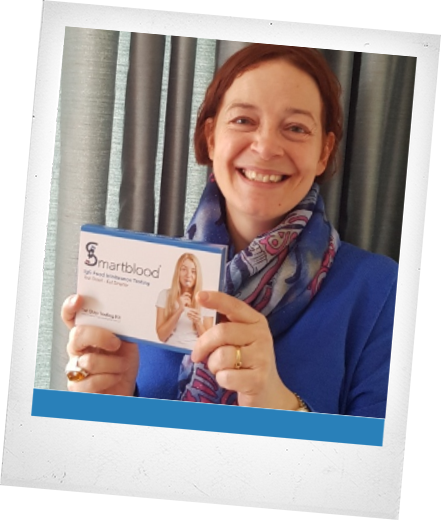 The full Smartblood test is a complete program that includes a 30 minute consultation with one of our CNHC registered Nutritional Therapists and is a great way to discover all of your food sensitivities and take control over your own personal trigger foods. 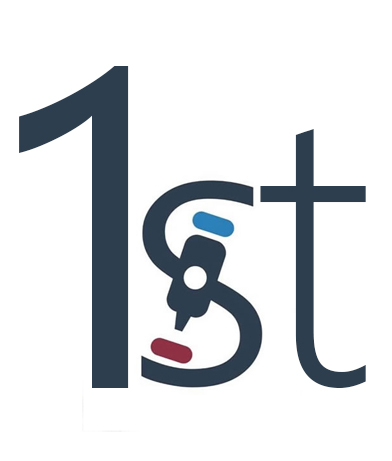 (1) The figure is based upon research from Zopf, Yurdagül et al. 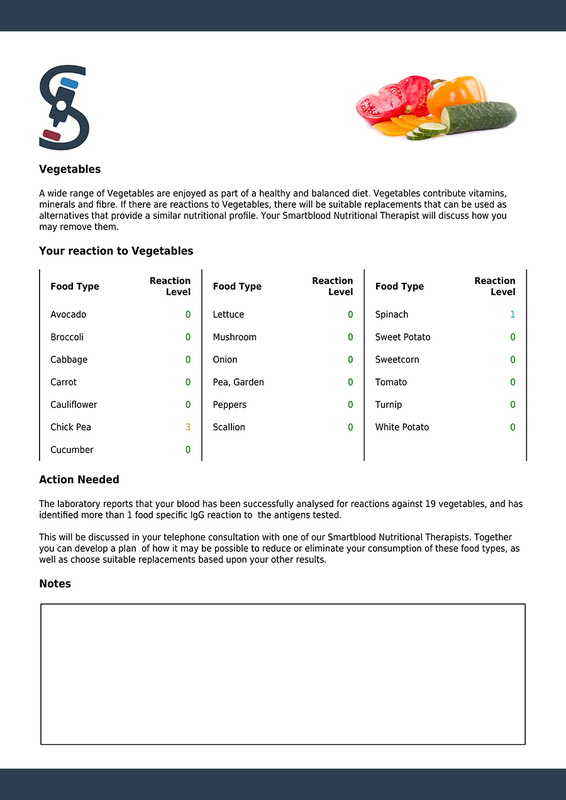 “The Differential Diagnosis of Food Intolerance.” Deutsches Ärzteblatt International 106.21 (2009): 359–370. 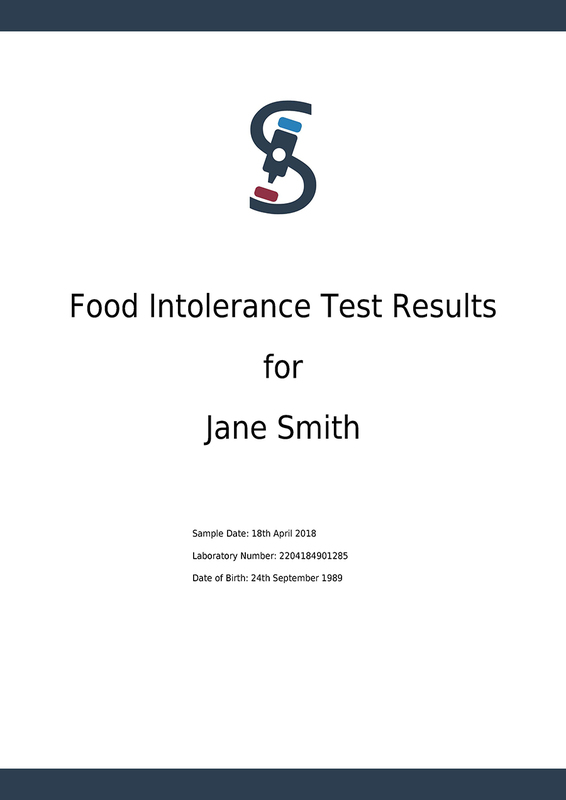 PMC - which calculates that 18% of those in Industrialised nations are estimated to have a food intolerance and extrapolated against UK census data showing a population of 51,767,543 aged 18+ in the UK. 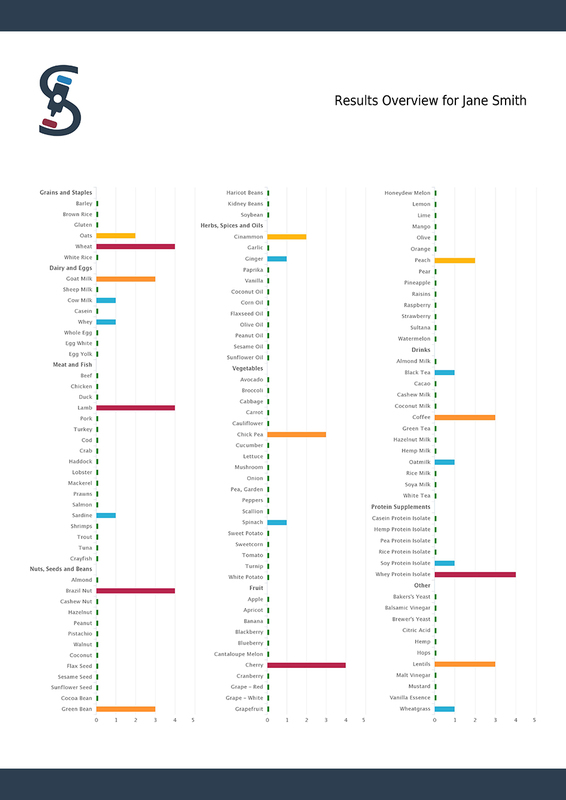 Further research can be viewed on our Scientific Studies Page. 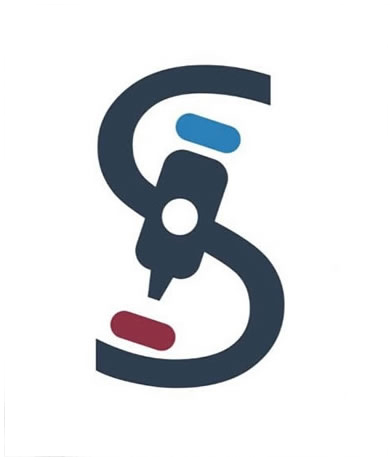 * Smartblood define food intolerance as a food or drink specific IgG antibody reaction. 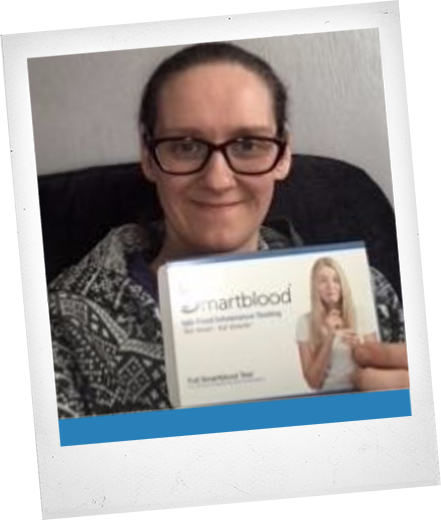 Smartblood do not claim or attempt to claim to diagnose medical conditions, or cure or treat medical conditions. 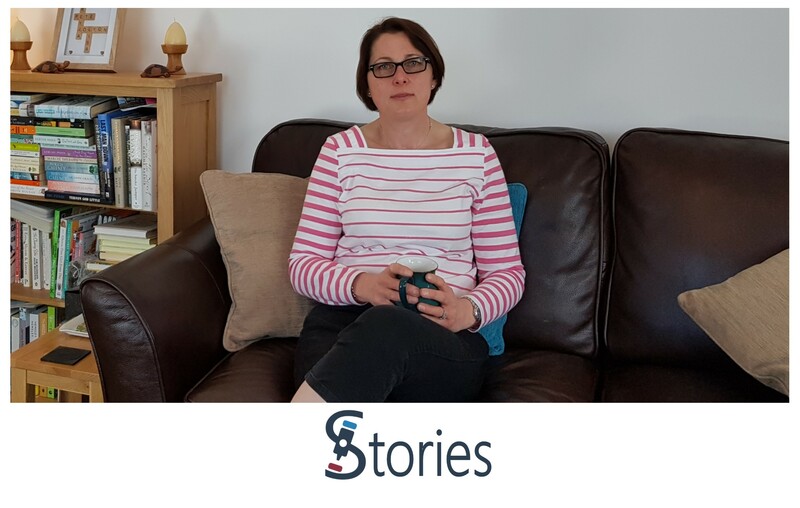 Our Doctors recommend that you speak with your own GP if you have any medical concerns as typical food intolerance symptoms could also have other causes. 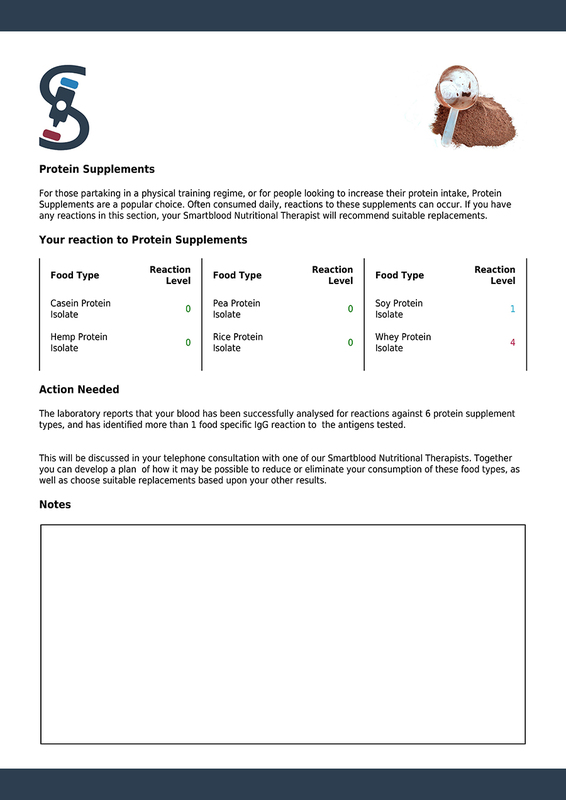 Yes I consent to Smartblood collecting my details and contacting me using the data from this form. 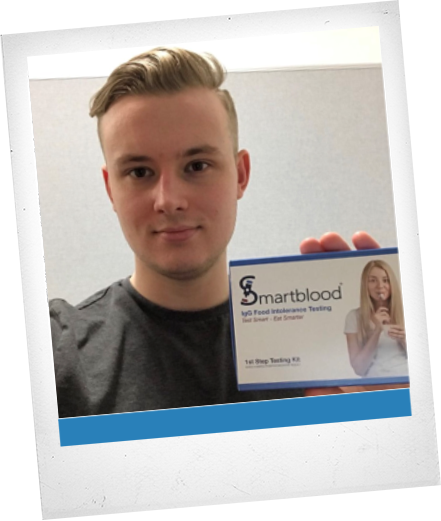 As you have selected not to consent to Smartblood to use your information, we are unable to continue with this form.